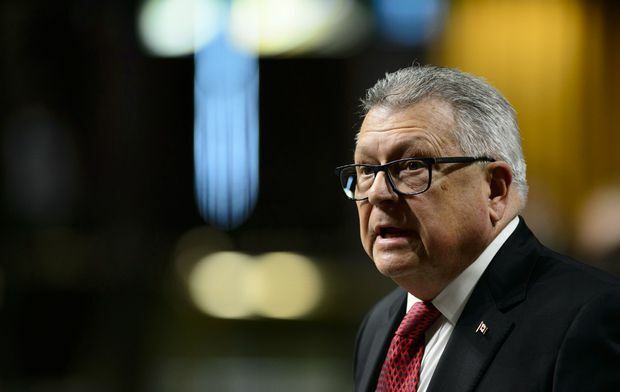 Public Safety and Emergency Preparedness Minister Ralph Goodale stands during question period in the House of Commons in West Block on Parliament Hill on Feb. 5, 2019. The federal government has introduced legislation to provide pardons to people convicted of simple cannabis possession with no application fee and no wait time. Public Safety Minister Ralph Goodale says the legislation will allow people to shed the stigma of a record, eliminating barriers to job opportunities, education, housing, and even the ability to volunteer for a charity in their community. The government says fees and the wait period are being waived for those seeking pardons for the first time in history. It says the legislation will help make things fairer for those impacted by what Goodale says were disproportionate consequences for simple cannabis possession. 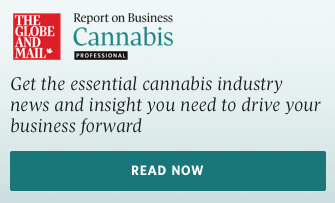 The government also notes the enforcement of cannabis laws before recreational use was legalized last October disproportionately affected certain Canadians, particularly members of Black and Indigenous communities. Critics say the legislation doesn’t go far enough and people convicted of small-time cannabis possession should have their records expunged. But the government says a pardon is actually more useful for Canadians seeking to cross international borders.